When a child goes missing, every minute counts. The more eyes on the street helping with the search, the more likely it is that the child will be located. The Missing Children Society of Canada (MCSC) is the only national not-for-profit organization that actively searches for missing and abducted children in Canada. MCSC was looking for a way to increase engagement with its corporate partners including Enmax, WestJet, Apache, and Tervita. They also believed there should be a way to use new technologies to change the way they fulfil their core mission. They just didn’t know how. Enter CodeSearch — a mobile app and custom technology platform with an interactive map, filters and search capabilities. This advanced web-based communications platform provides MCSC with a first-of-its-kind rapid response network, allowing partners to play an active role in the search for missing children. Their corporate partners' employees download and activate the CodeSearch app. When a child goes missing, MCSC can push geo-targeted alerts to users in the area where a child went missing or is expected to be located. The system can instantly locate partners with specific skills, assemble a volunteer search team, communicate critical case details, and publish updates to an in-app news feed in real-time. Following an 18-month pilot program with the the Calgary Police Service, and activations of the network by RCMP, the program has now been endorsed nationally by the Canadian Association of Chiefs of Police as a critical public safety program. CodeSearch is now being rolled out to law enforcement agencies and communities across Canada. Other countries have approached MCSC to adopt this unique model, and CodeSearch technology, in their jurisdictions. 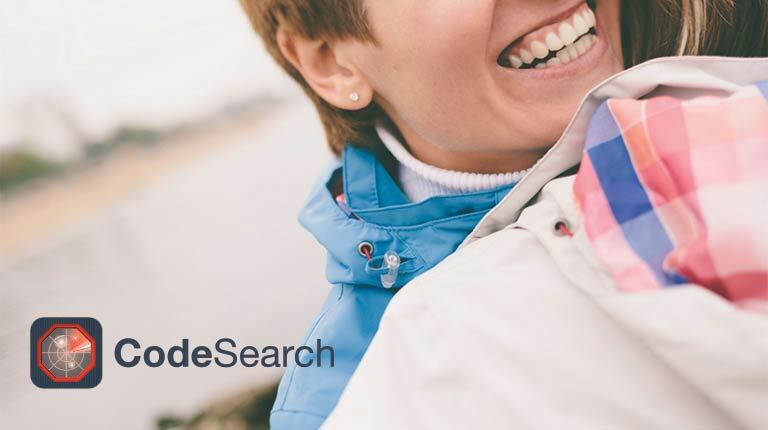 CodeSearch is a technology platform that fundamentally changes the way we search for missing children. The mobile app and web-based dashboard enables MCSC to push geo-targeted alerts in real-time and find search partners based on skills, location and certifications. Strut brought Canadian Geographic's Indigenous Peoples Atlas of Canada to life online, and created a mobile app to provide territorial or land acknowledgments based on geolocation. Are you ready to strut? We love what we do and are looking for confident and inspired clients who feel the same way about their work. As in all relationships, chemistry is important and the only way to tell if we're right for each other is to speak in person. If you think you might be interested in working with us, please get in touch!